This Friday party with us in style! 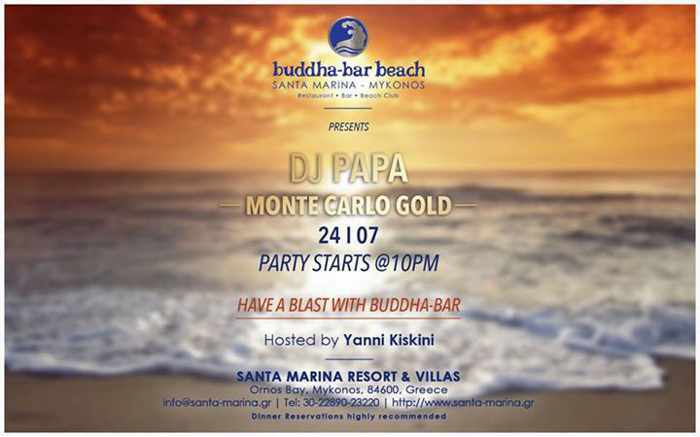 Buddha-Bar Monte Carlo will be back with us again this Friday July 24th. Join us and get ready to be wowed by DJ PAPA cool musical expertise.